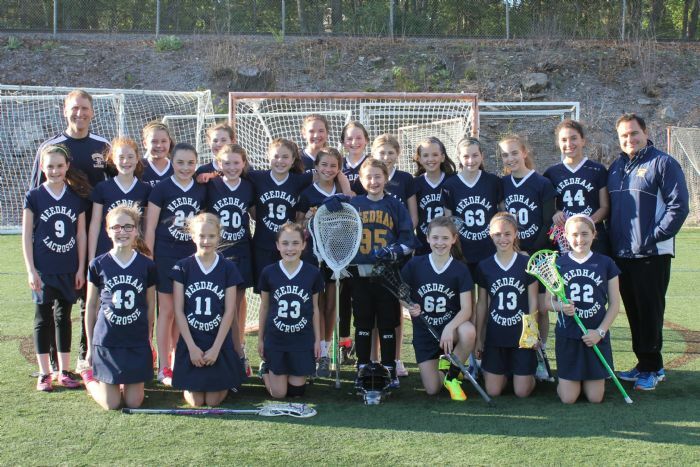 Welcome to Needham Girls Youth Lacrosse! 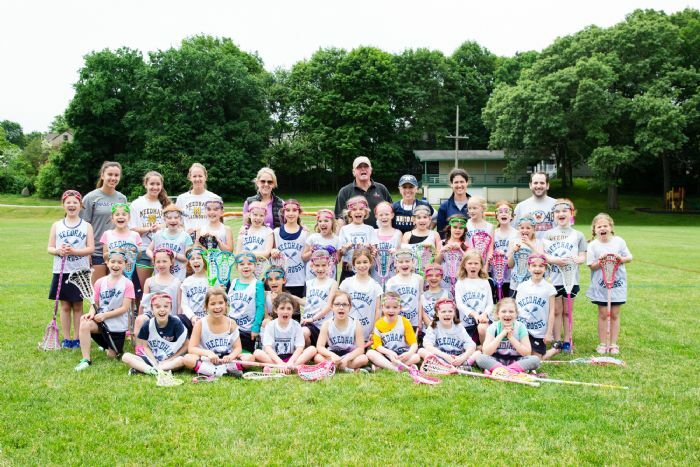 NGYL is a developmental lacrosse program for girls in grades 1-8 who live in and/or attend school in Needham. 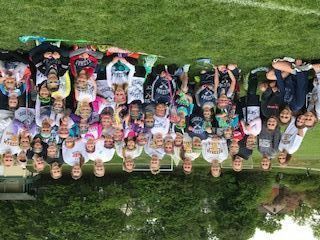 Our primary season is in the Spring, though we often provide Fall clinics and workshops as well. 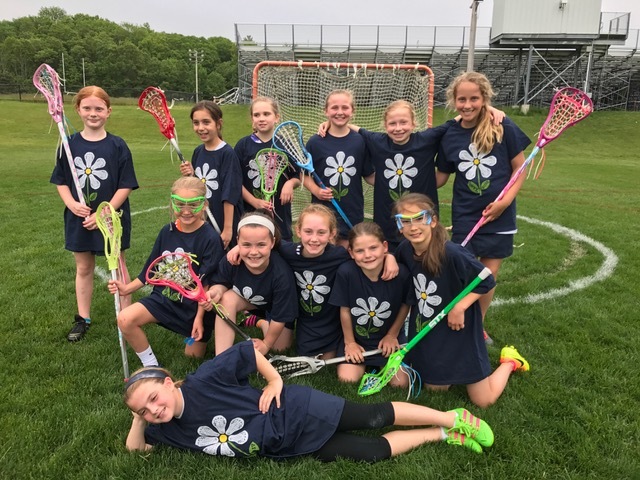 Our Spring season runs from April 1st through mid-June and provides opportunities for girls to participate in clinic programs (younger grades), travel teams (older grades), and select travel teams (older grades). Regular registration will open in the November timeframe. Please check back for updates. 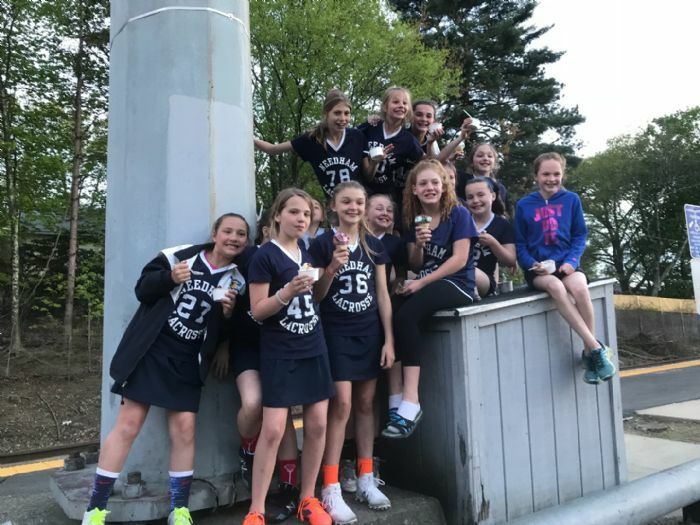 Please check our website regularly for updates and information, including links to summer lacrosse programs, club teams and other resources for parents, players and coaches. Are you a new lacrosse player trying to figure out what equipment you need? Are you an existing player who would like to upgrade her stick from the one you bought 4 years ago? Here is some information to help you make a more informed decision. Retail and on-line stores are listed at the bottom of this page. Purchase a women's stick (often called a standard stick), not a youth or boy’s stick. No mesh allowed! Very expensive sticks are designed for powerful, experienced players. If you are Grade 1-8, it is not necessary to buy a top-of-the-line stick. By the time you grow into the capability of that stick, there will be better technology out there! If you are ordering by catalog make sure you order a “complete” stick which is one with the head and the shaft. Note: We prefer NOT to cut the stick shafts. However, for Grade 1-4 players, stick shafts can be too long for optimal cradling and passing and therefore can be cut. Please do NOT cut the stick yourself or let the store cut it. Bring your uncut stick to the first practice, and we will measure it and mark it for cutting. You can then cut the stick at home with a hack saw. Don't worry, we will take into account the fact that they will grow over the next few years! Do NOT have your stick cut. You need the full length for longer passing as you get older. If you have been playing for a few years and are into lacrosse, you may want to investigate the higher models by these manufacturers. The technology has really improved in the past few years. We do not feel that you need to purchase a top-of-the-line stick. The technology changes so quickly that it's very likely you will want a new stick in the next 2-3 years. According to one trainer, the 10-degree tilt is advantageous for keeping the ball in the pocket. Although some players may need to get used to the slight difference in release point. Head and shaft will be dictated by your position as you get older. High end shafts aren't really necessary either. You can always upgrade the shaft later. And do NOT have your stick cut. You need the full length for longer passing as you get older. Beware that "Mini" or "Youth" goggles might be too small, even for younger girls. The adjustable strap does not extend far enough to fit larger heads and the cage can be tight/narrow. Try on goggles to make sure they fit comfortably. Please think about whether it is comfortable for a 1.5 hour practice! It should not be tight. Soccer cleats or any molded rubber cleats are great; sneakers are fine when the field is dry. Please purchase 3 or 4 balls for practicing at home. We supply practice and games balls but the players must not take these balls home. Lacrosse gloves are not necessary or recommended. Although some girls so opt to wear girls lacrosse gloves during the colder weeks of the early season. Click here for the town's field status page. Please use the Field Status tab on the left to check if a field is open or closed. Park and Recreation updates field status after 3:00pm on weekdays and posts it to the website. Park and Recreation asks that you do not call the office for this information. Whenever possible, NGYL coaches or administration will notify teams of field closures. Thank you!